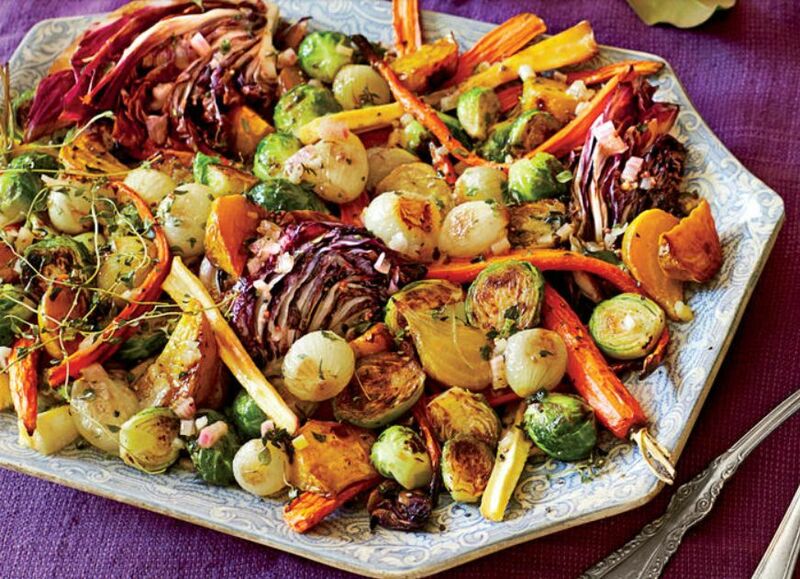 If you are looking for new recipes for Thanksgiving check out the Southern Living website. They have gathered tons of yummy recipes! There are so many great recipe ideas I can't wait to try. Click below to go check them out. Get your yum on!